After 27 years the last ever Clothes Show was held in 2016 at the NEC Birmingham. 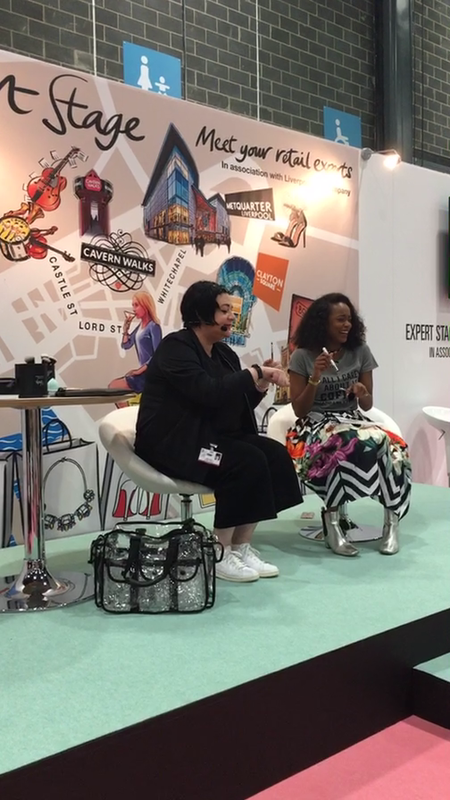 Working at the Birmingham show over the past few years allowed me to meet many people backstage such as fashion and styling legends Hilary Alexander OBE and Caryn Franklin MBE. 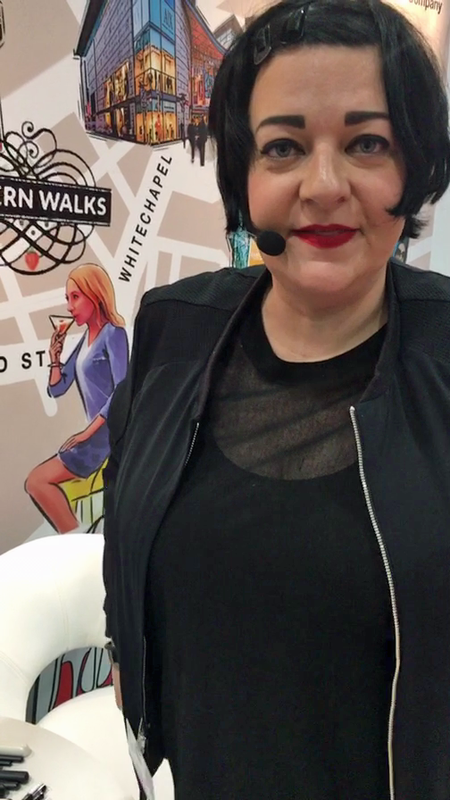 My memories of the Birmingham years include talking to so many industry people and beauty fans, speaking on the stage and working with the Nanshy team on the busy stand. 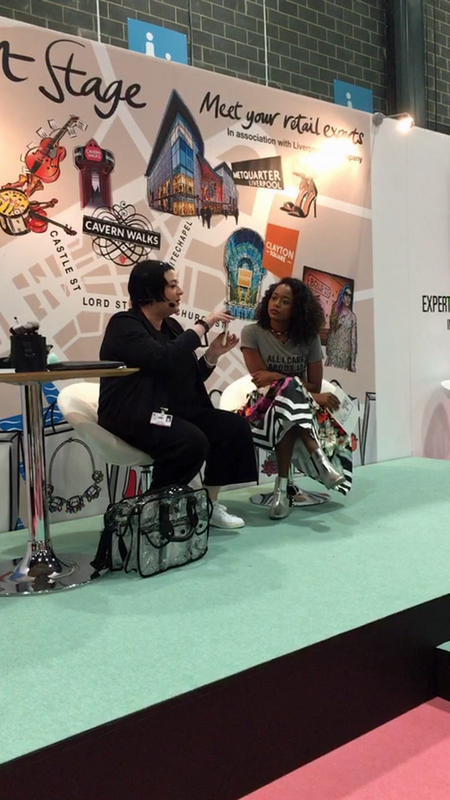 This year the show was transformed into the British Style Collective and fashion, beauty and lifestyle brands moved to Liverpool to take over five iconic locations in the city. Nanshy is a make-up brush and accessory brand that is cruelty-free, 100% vegan and approved by PETA. 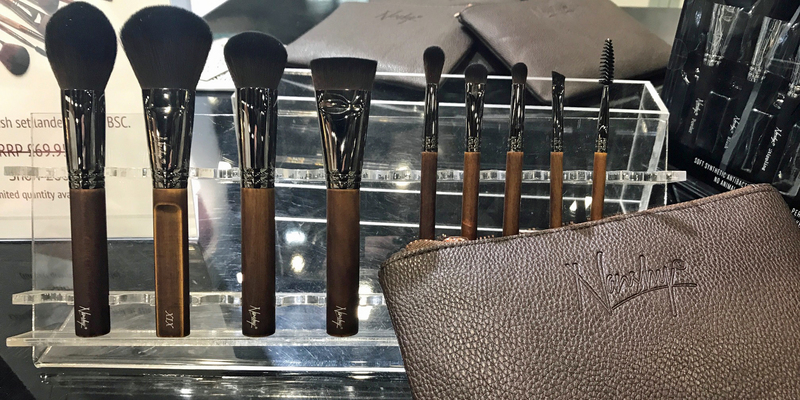 I choose to work with them because they are ethical, and, as a make-up artist, I find that their brushes are fantastic to use, affordable and durable. 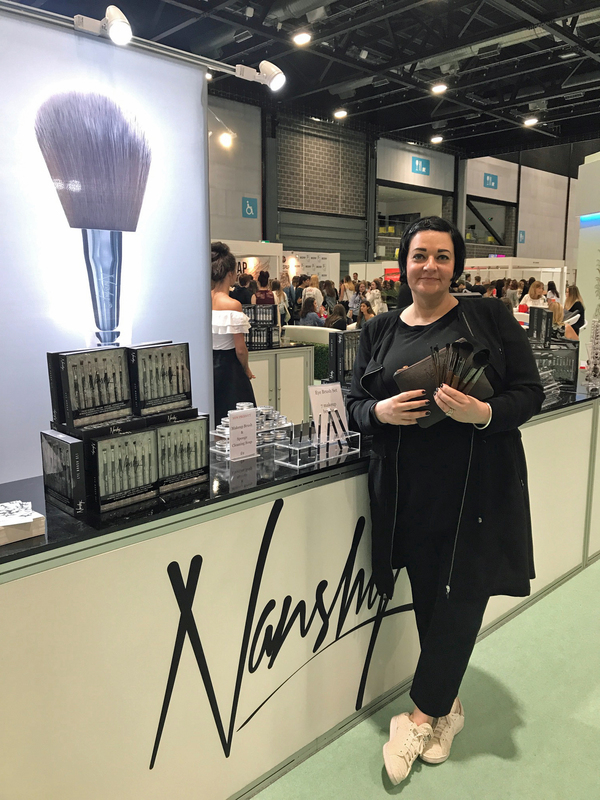 This time Nanshy chose to debut a completely new brush collection at the show. One of my personal highlights was being responsible for revealing this new Bare Necessities Collection to the audience in my talk on the Expert Stage. See you next year Liverpool!